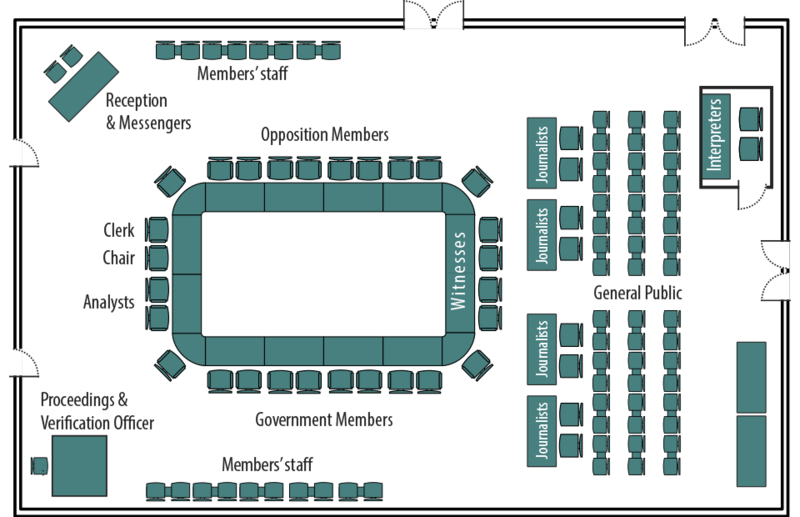 Please note that information about Members’ roles is available as of September 1997 (36th Parliament). If an individual was a Member prior to September 1997, additional historical information about the Member may be available in PARLINFO. Historical information about Parliamentary Associations and Interparliamentary Groups is available on the Web site of International and Interparliamentary Affairs of the Parliament of Canada.